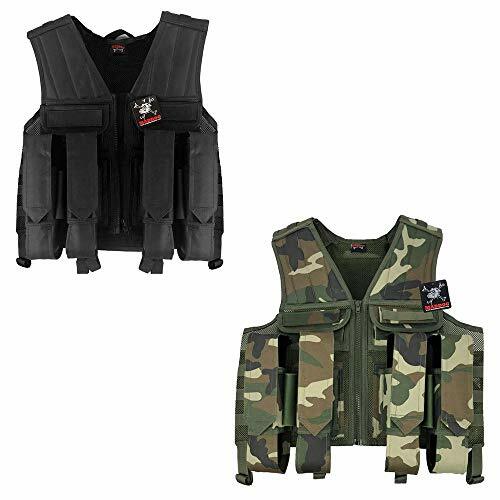 MILSIM SCENARIO BATTLE VEST BUILT FOR PAINTBALL - No need for a paintball harness with this carrier... Maddog's Tactical Battle Vest Hauls over 600+ Rounds and up to a 90ci Paintball Tank. 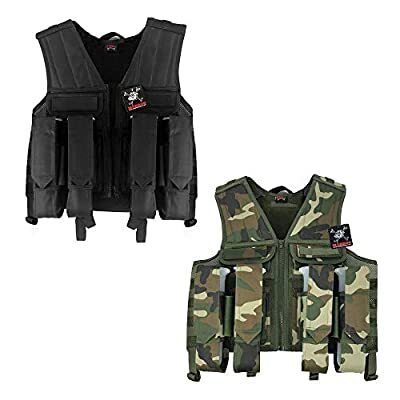 Lightweight, Durable Construction with Breathable Mesh and Webbing Throughout. Reinforced Molle System Enables Various Attachments, Internal / External Storage, Removeable Patches, Potential Hydration Carrier (Bladder Sold Separately) and MORE! Super Adjustable at the Sides and Shoulders and Even Doubles as an Extra Layer Chest Protector. Compatible with ALL Standard Paintball Pods and Remote Line Air Systems (Sold Separately).